All Aldea Del Norte homes currently listed for sale in Tucson as of 04/23/2019 are shown below. You can change the search criteria at any time by pressing the 'Change Search' button below. 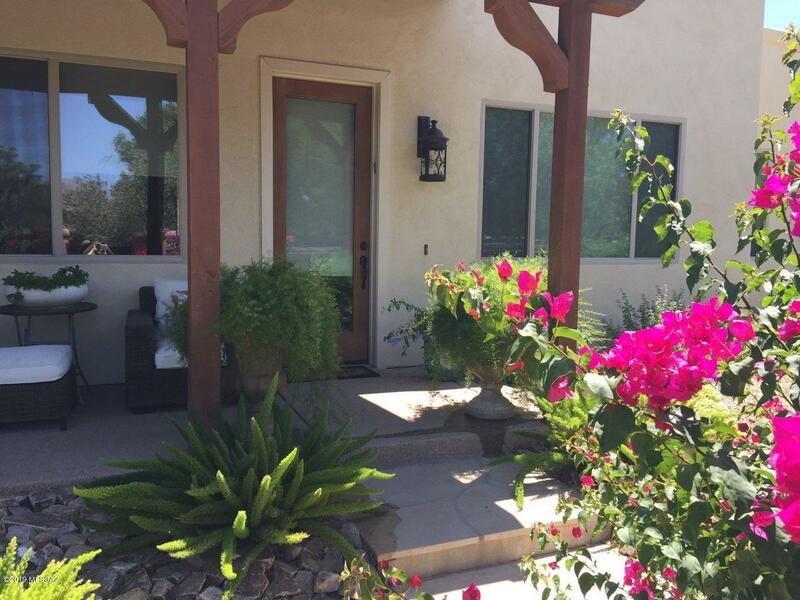 "Immaculate, upgraded, like new home near Tucson Racquet Club. On a quiet cul-de-sac with only 12 homesites, this home is North facing & takes full advantage of Catalina Mtn/Finger Rock Views from the Entire Front of the Home! Enter Courtyard Gate into Gorgeous, easy care Oasis w/ Lush Greenery, Fountain, Covered Patio & Built-In BBQ (Directly off Kitchen). Easy Living & Entertaining in Open GreatRoom w/ Beam Ceiling, Fireplace, Dining & Kitchen. 3 BR + den, 2 1/2 bath home. 8' Doors throughout, "